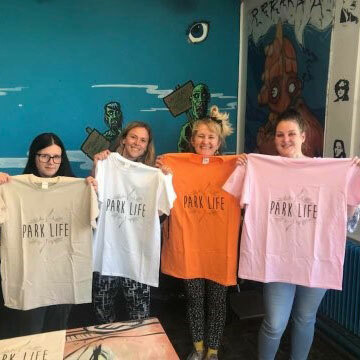 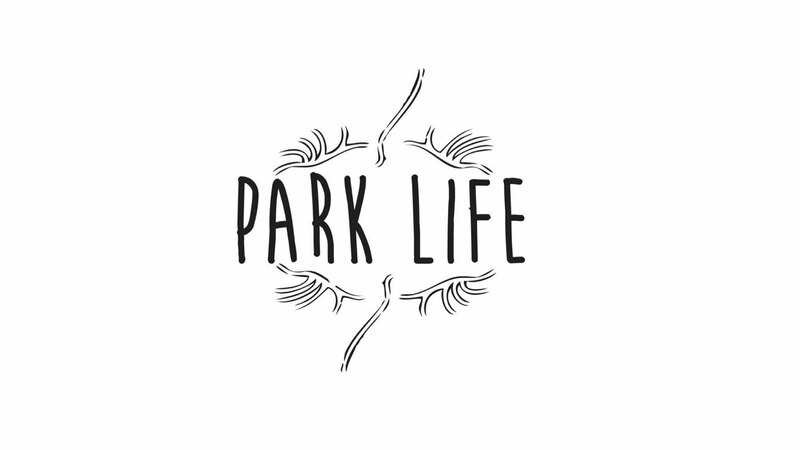 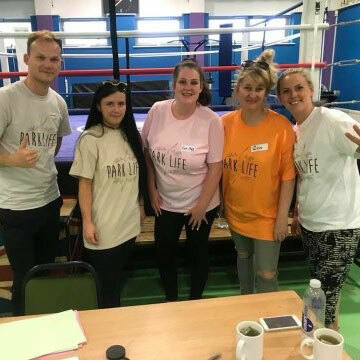 The ripples of Miss Represented travel wide, and Park Life is a particularly special campaign that has sprung from two of our alumni Caitlin Smith and Evie Martin. 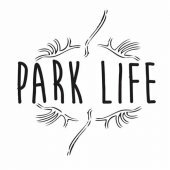 Whilst in the minibus on tour, Caitlin and Evie had a conversation about how they felt disappointed with the parks in the area that they live. 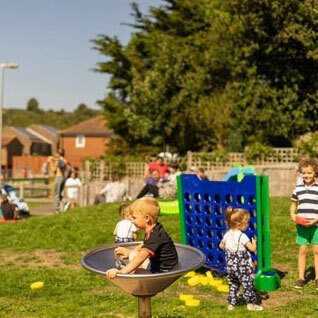 Since then, they have started their campaign to raise awareness and funds for better parks in Whitehawk. 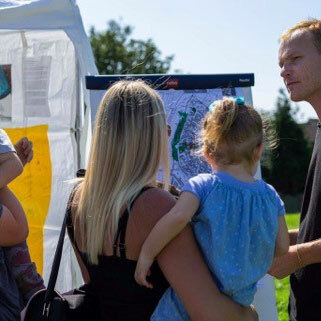 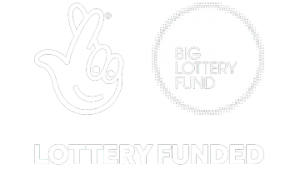 Since starting their campaign they have held loads of meetings drumming up the support of fellow residents, produced an enormously successful big picnic event, and had meetings with the council who have pledged funding and support.